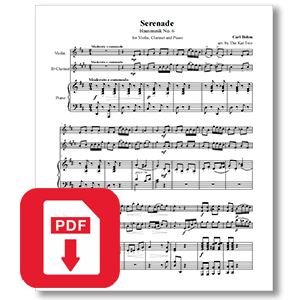 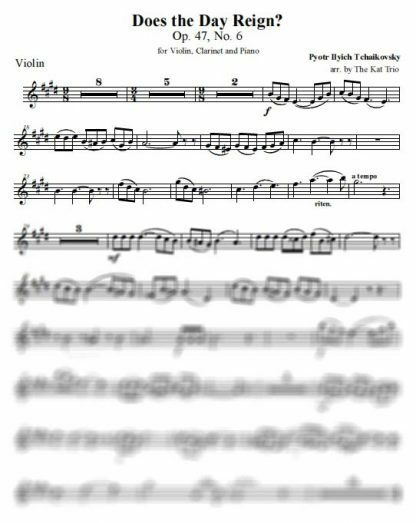 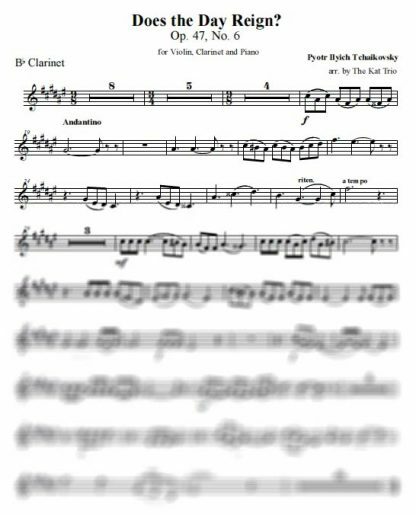 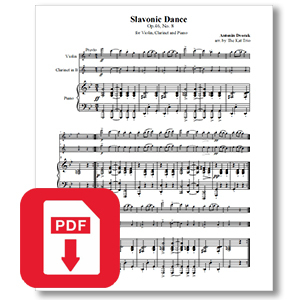 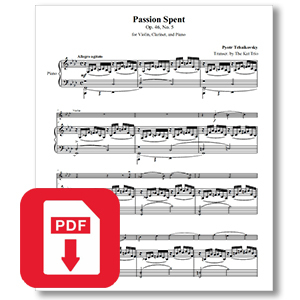 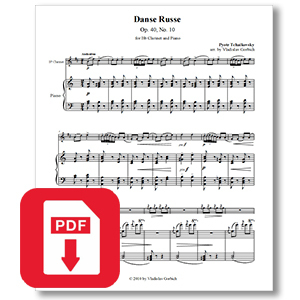 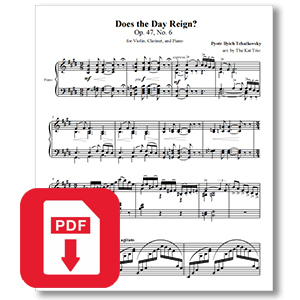 Home / Sheet Music / Violin-Clarinet-Piano / Pyotr Ilyich Tchaikovsky – Does the Day Reign? 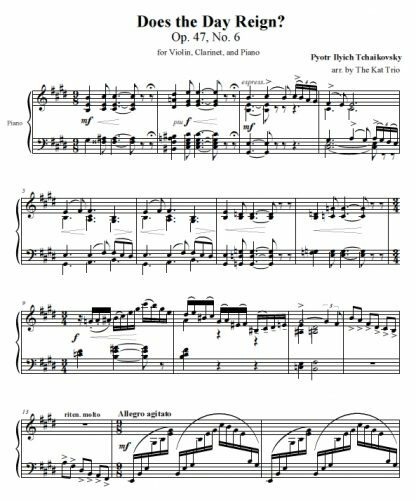 Pyotr Ilyich Tchaikovsky – Does the Day Reign? The Kat Trio performs “Does the Day Reign?” May 2006.